Game Of Thrones Il y a 2 produits. 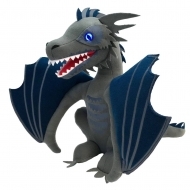 Peluche lumineuse Game of Thrones, modèle Icy Viserion 2018 SDCC Exclusive 23 cm. 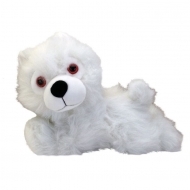 Peluche Game of Thrones, modèle Ghost Direwolf 23 cm.